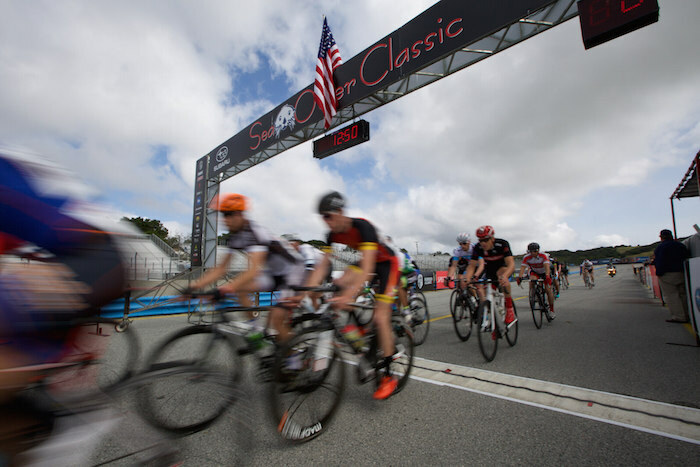 The Sea Otter Classic announced today that Subaru of America, Inc. has renewed its partnership agreement for another multi-year term for the annual springtime event. This continued collaboration supports Subaru's and Sea Otter's commitment to partnering with organizations that reflect an active lifestyle and love of the outdoors. "Our partnership with the Sea Otter Classic allows us to connect directly with the cycling community, many of whom already choose Subaru as the perfect vehicle to keep up with their active lifestyle," said Bridget Hanrahan, Promotions and Sponsorship Manager, Subaru of America Inc. "Being active and enjoying the great outdoors are very important for Subaru and our owners, and we will continue to work alongside organizations like the Sea Otter Classic who share these passions." Subaru's long history with the cycling community makes it a natural partner with the Sea Otter Classic and the brand has become synonymous with the active lifestyle and promoting and protecting the outdoors. Standard all-wheel-drive (AWD) in Subaru vehicles are ideal for cyclists and mountain bikers who take their journey off the beaten path, while the brand has become a leader in celebrating the outdoors. 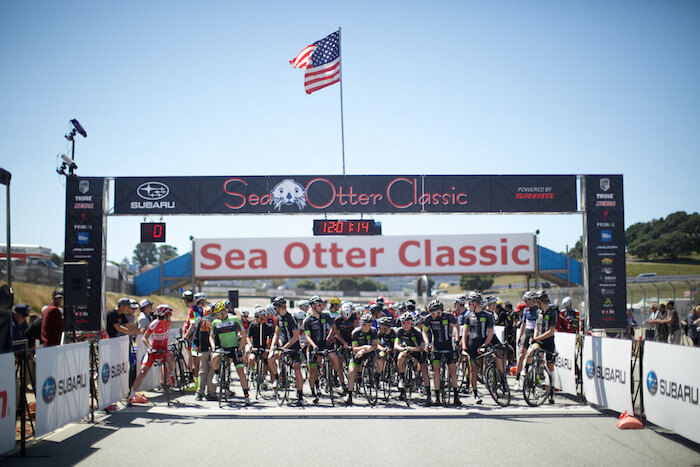 "Racers and spectators at the Sea Otter Classic are cycling enthusiasts, but above all they are outdoor enthusiasts," said Frank Yohannan, president and CEO of the Sea Otter Classic. "Subaru's continued support of our Celebration of Cycling provides an opportunity for us to combine our mutual efforts to positively impact the people we serve - those who make outdoor adventure a way of life." For the 2017 Sea Otter Classic, Subaru will host just about every kind of cycling contest, including cross country, downhill, and dual slalom for mountain bikers. 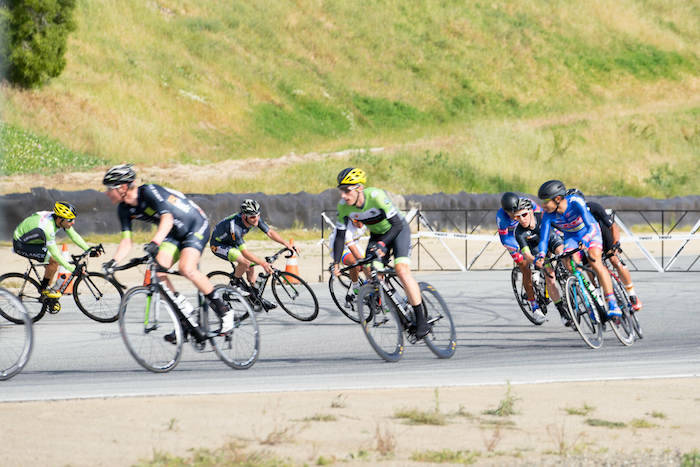 Roadies will be able to compete in a circuit race, criterium, cyclocross and road race. Recreational events include a gran fondo, mountain bike tour, and gravel grinder. All cycling enthusiasts will enjoy the world's largest consumer bike expo with over 900 exhibiting brands, and a variety of Festival Fun events for the kids. Subaru of America, Inc. is a wholly owned subsidiary of Fuji Heavy Industries Ltd. of Japan. Headquartered at a zero-landfill office in Cherry Hill, N.J., the company markets and distributes Subaru vehicles, parts and accessories through a network of more than 620 retailers across the United States. All Subaru products are manufactured in zero-landfill production plants and Subaru of Indiana Automotive Inc. is the only U.S. automobile production plant to be designated a backyard wildlife habitat by the National Wildlife Federation. For additional information visit media.subaru.com.